Let your customers buy, while still watching the video. Add a “Buy Now” tagg allowing your customers to purchase your product or service while they are still watching the video and their interest level is highest. Connect with your customers by phone right through the video. 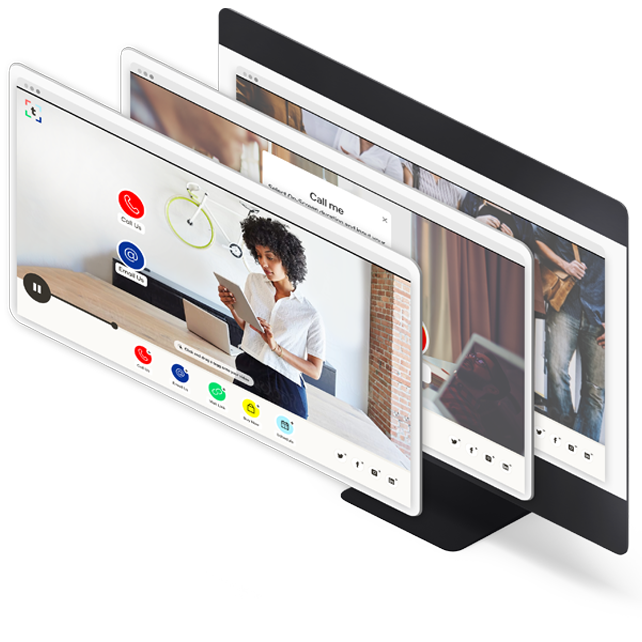 Add a “Phone Pad” in the video allowing viewers to enter their own number and connect immediately with live customer support or your sales department. Let your customers schedule an appointment in the video. 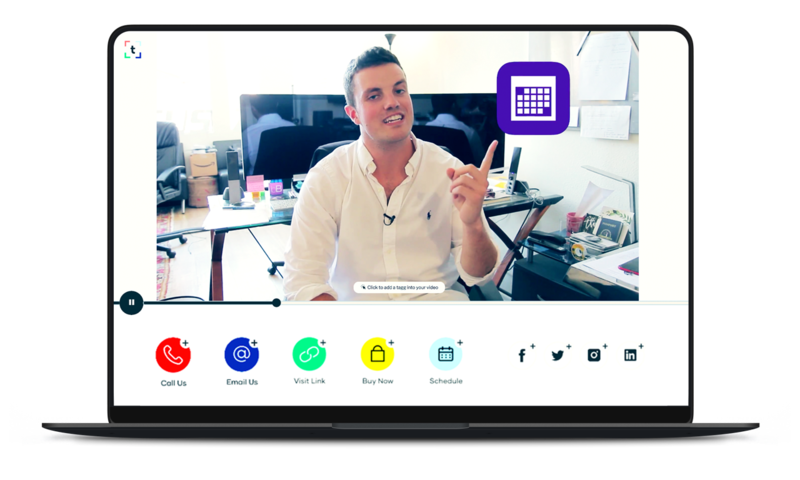 Add a “Calendar Tagg” in the video allowing your customers to choose a convenient appointment time that syncs with your customers’ calendar. taggCRM is a complete CRM for the sales person on the go. 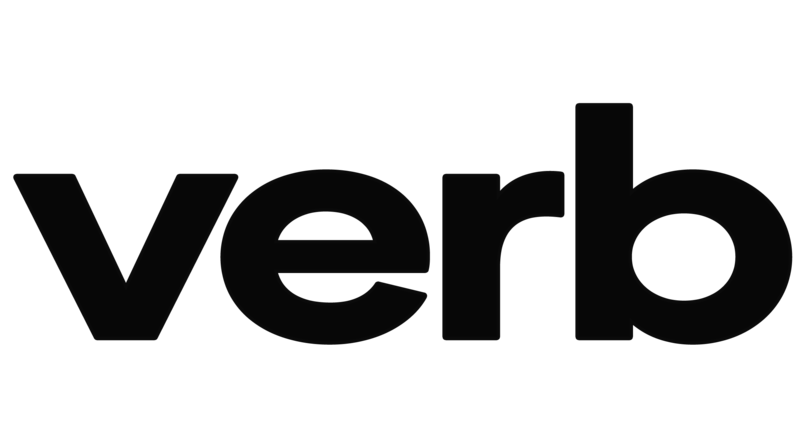 Manage all of your sales and marketing initiatives from the palm of your hand. 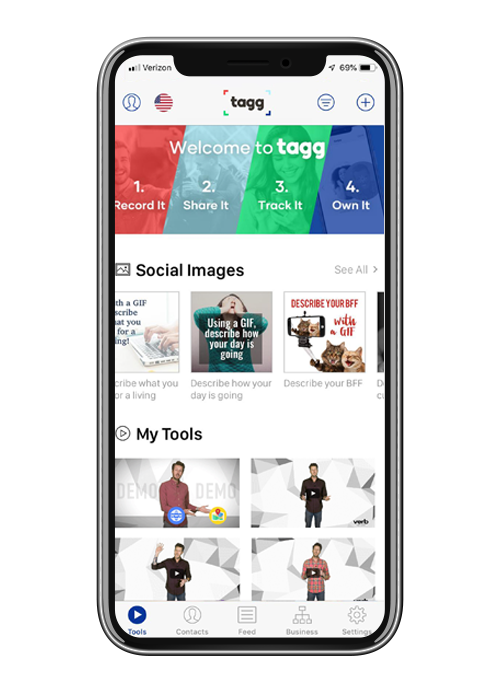 Growing your business doesn't have to be hard…with taggCRM it is as easy as posting a video to Instagram. Share content such as videos, GIFs, images, websites, PDFs, and more with prospects via SMS, email, social media, and links. Receive real time notifications when prospects view or interact with the content you share so you can follow up. Easily sync contacts and build a list of hot and cold prospects the fun way by simply swiping.  and stay up to date on everything Verb.